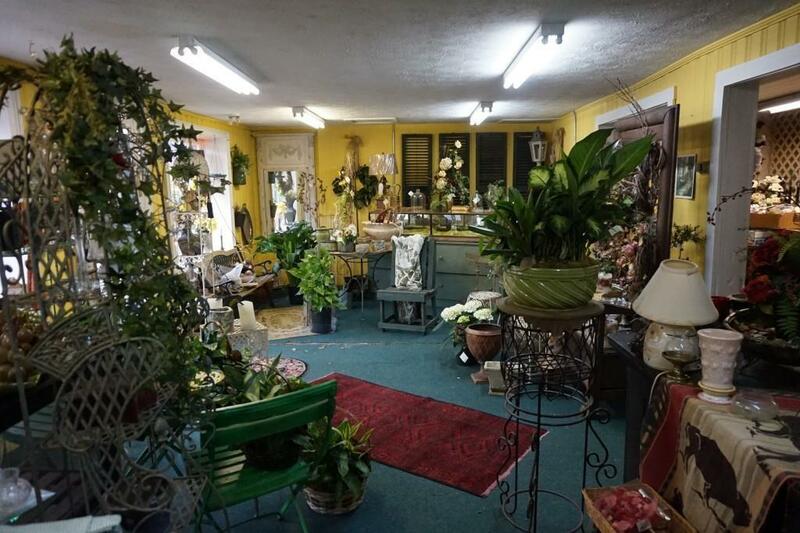 Great chance to become the new owner of a long-time successful Florist business in downtown Dallas. Property, building, inventory and business included in sale. 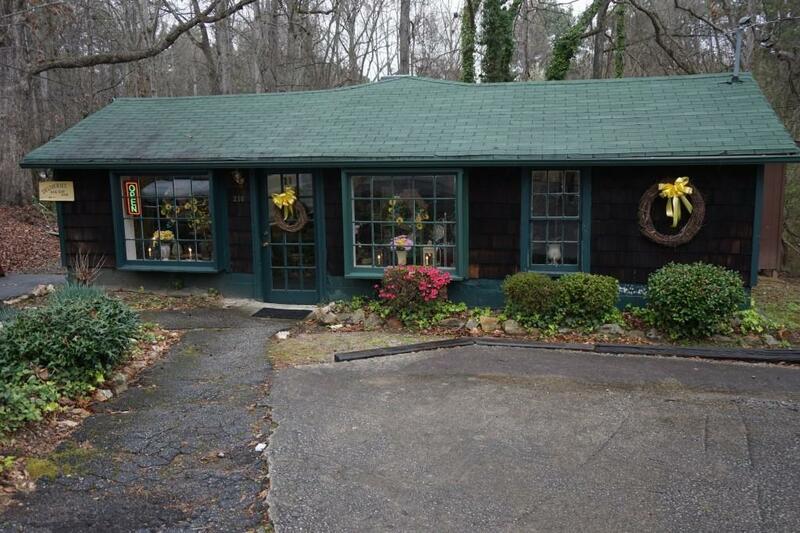 Building has front/display room, large work area, cooler for flowers, bathroom and storage rooms. Also includes hair salon setup in one room. 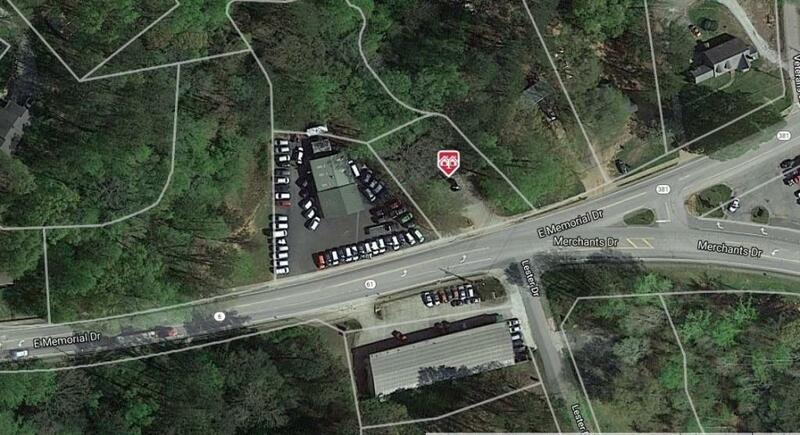 Sale includes 2 lots known as 214 & 216 E. Memorial Drive. 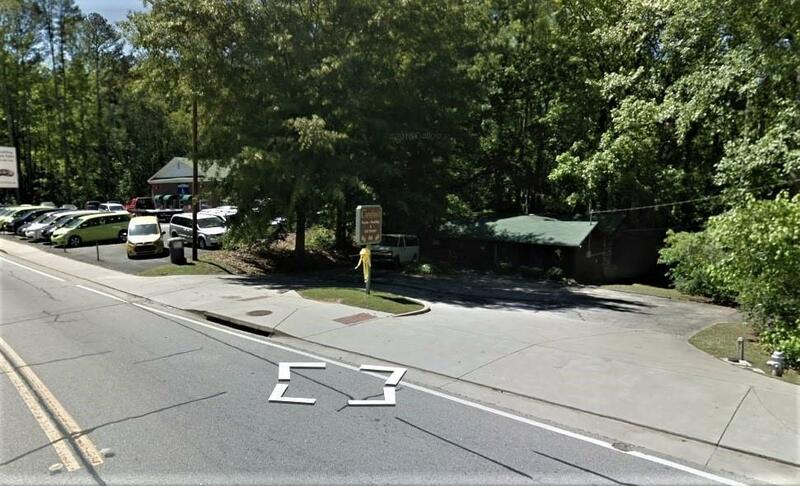 Seller will sell building or business separate, call for information.